■The fist pump is BACK! ■Good swing by this little man! 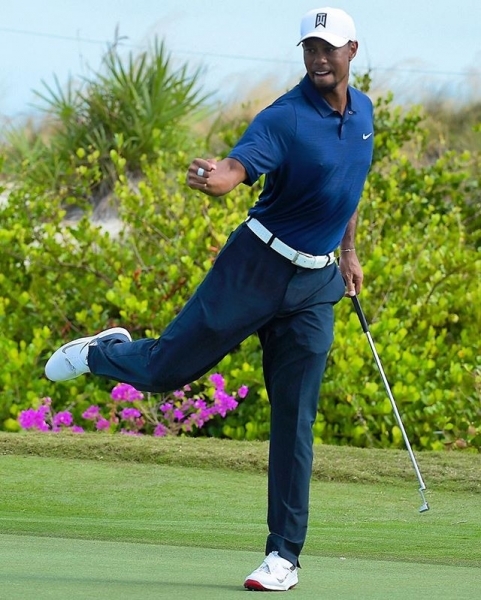 Tiger being Tiger. 1. Bad bounce. 2. From the junk. 3. From the bunker. 4. Fist pump.